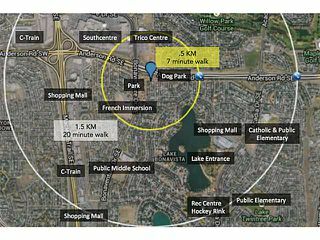 Tremendous value in Lake Bonavista; Calgary's premier lake community. 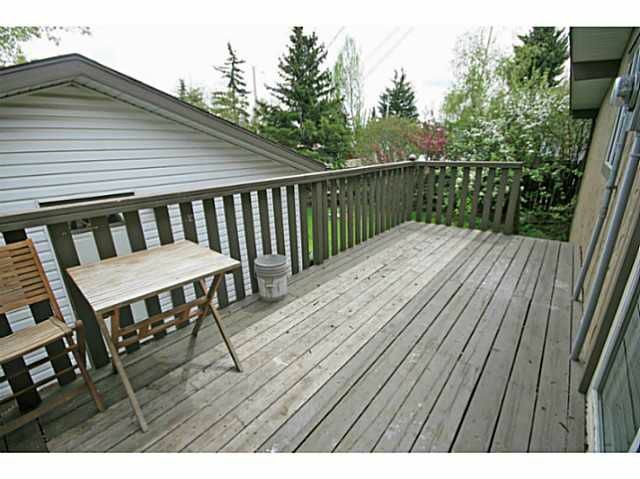 One of the best values you'll find in 2014 in this high demand neighborhood. 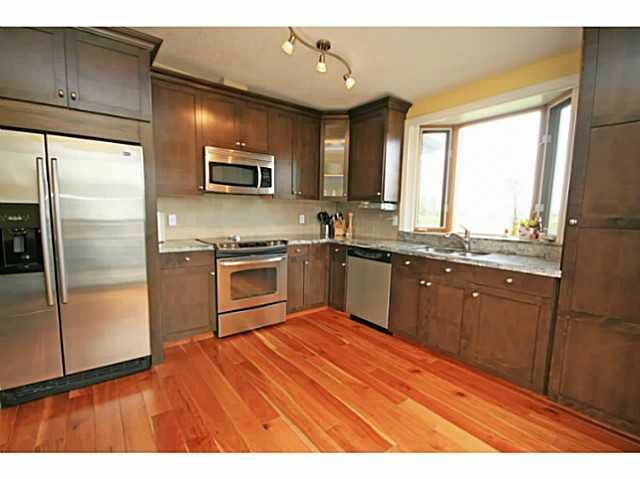 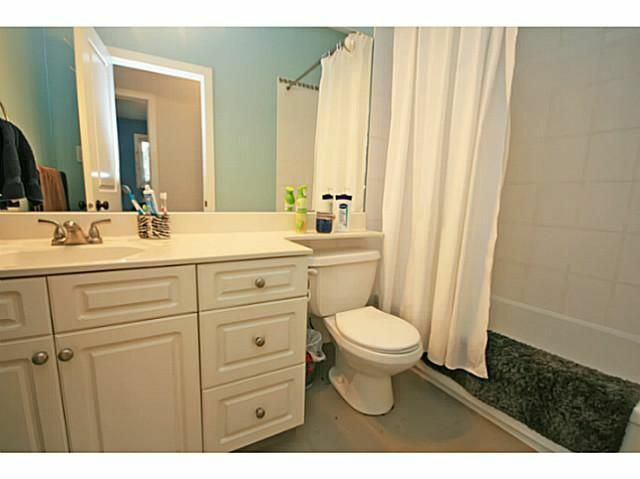 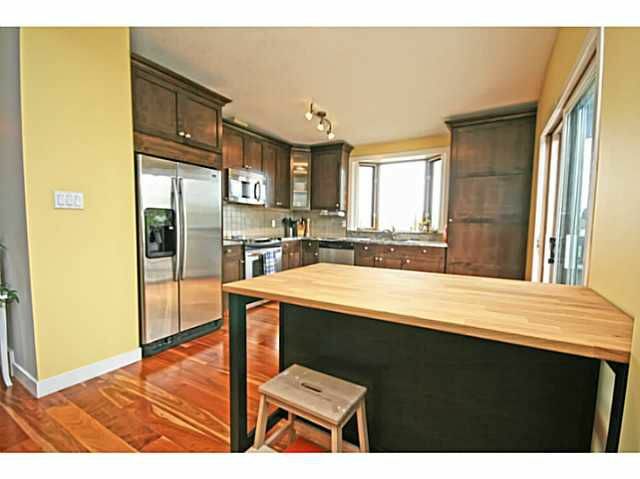 This home has been renovated & includes: Renovated kitchen with ceiling height cabinets + granite counters + stainless steel appliances; renovated 4 piece ensuite with soaker tub & new tile; beautiful hardwood flooring; new baseboards; many newer windows; updated electrical & newer electric panel; new furnace & more. 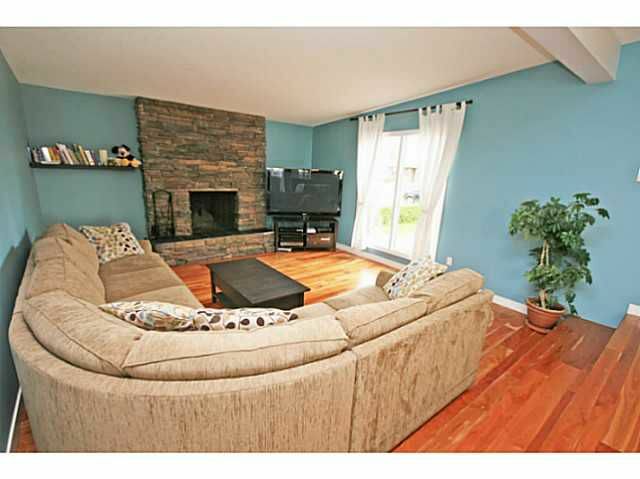 The main level is open & bright & offers an ideal floor plan for families. 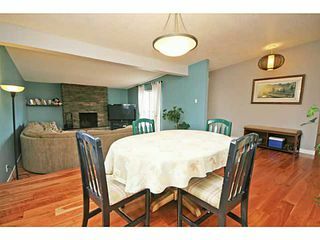 Open kitchen to dining to living room with fireplace is great for entertaining. 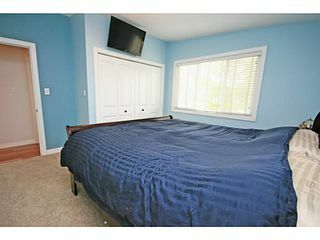 The bedrooms are nicely tucked into the other side of the home, & are a good size. 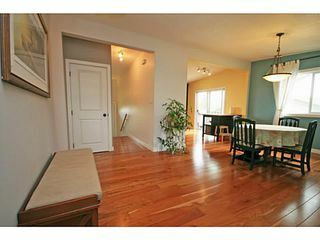 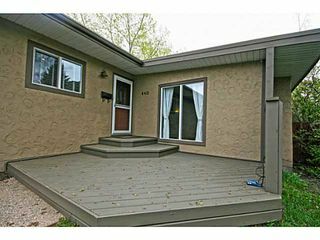 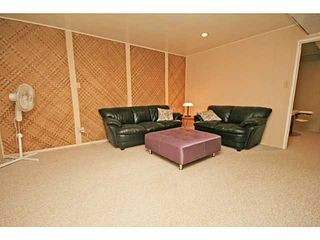 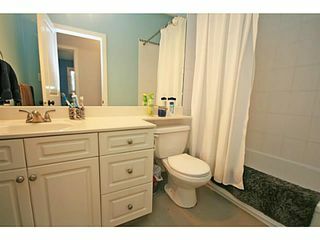 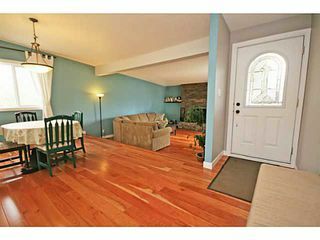 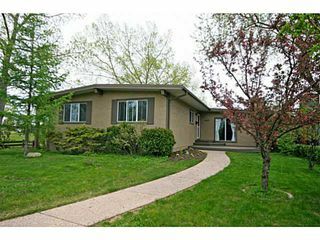 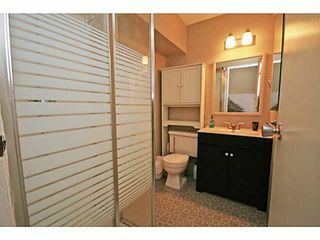 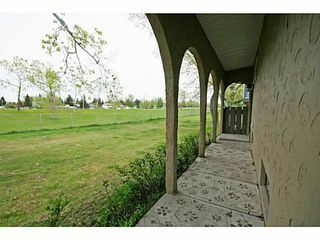 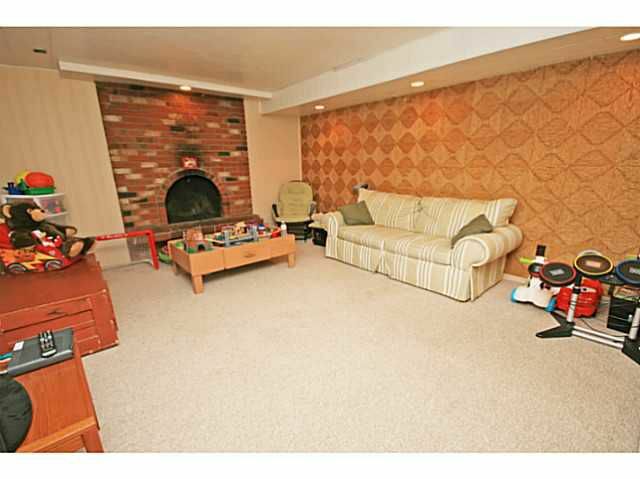 Fully developed basement with large rec area with fireplace, office with window, full bath & lots of storage. 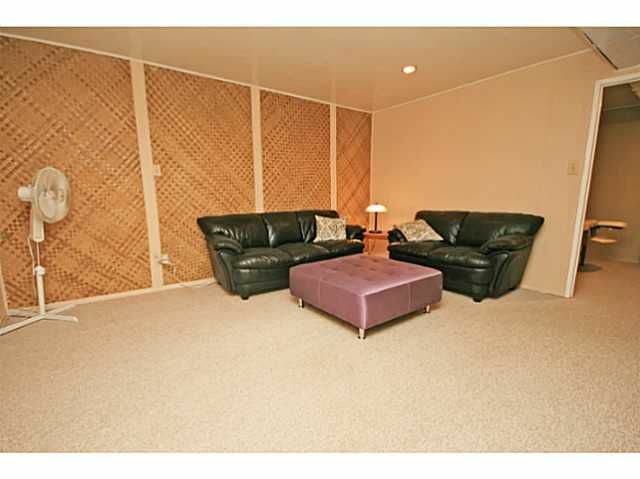 Only 1 neighbor as you are located next to a park. Double garage in the back and a good sized yard. 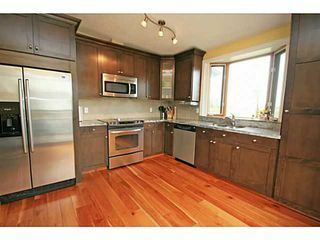 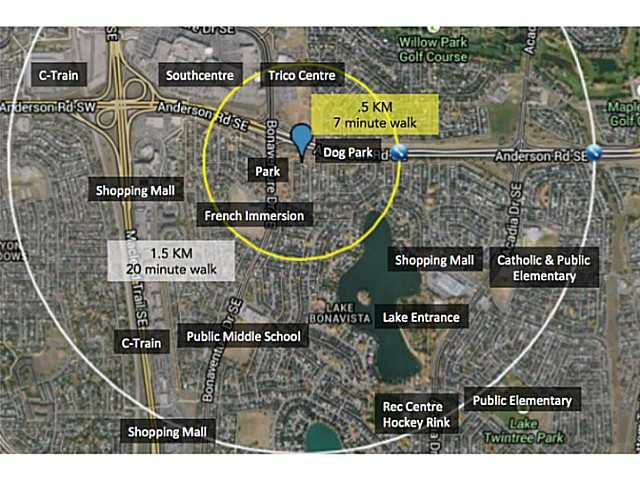 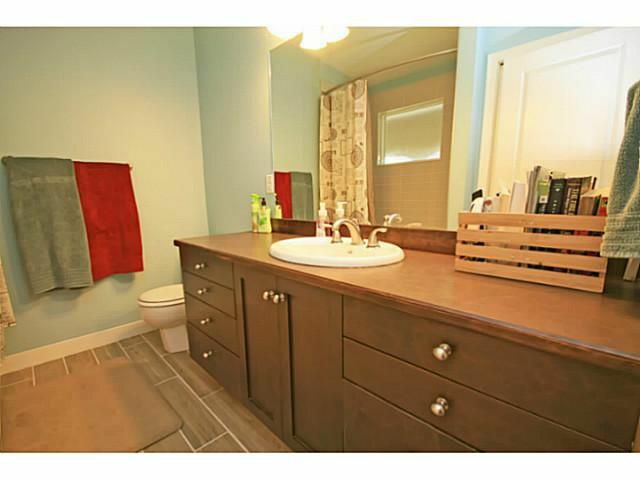 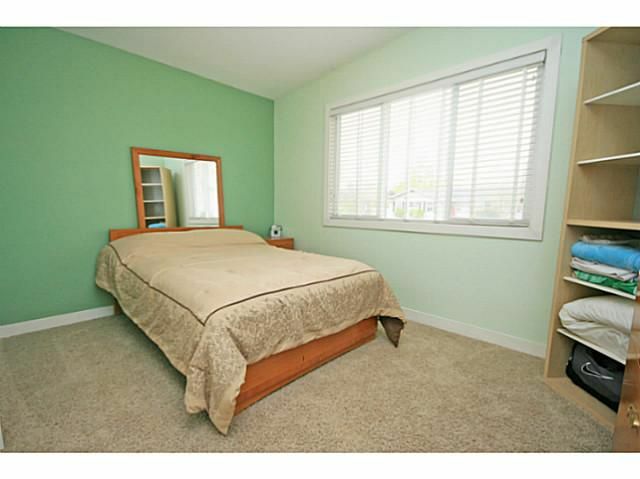 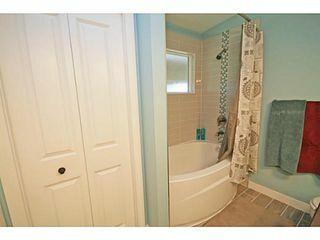 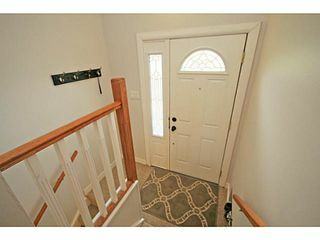 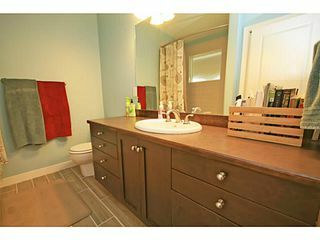 This home is walking distance to schools, numerous parks, the Lake, the C-Train, & Southcentre.